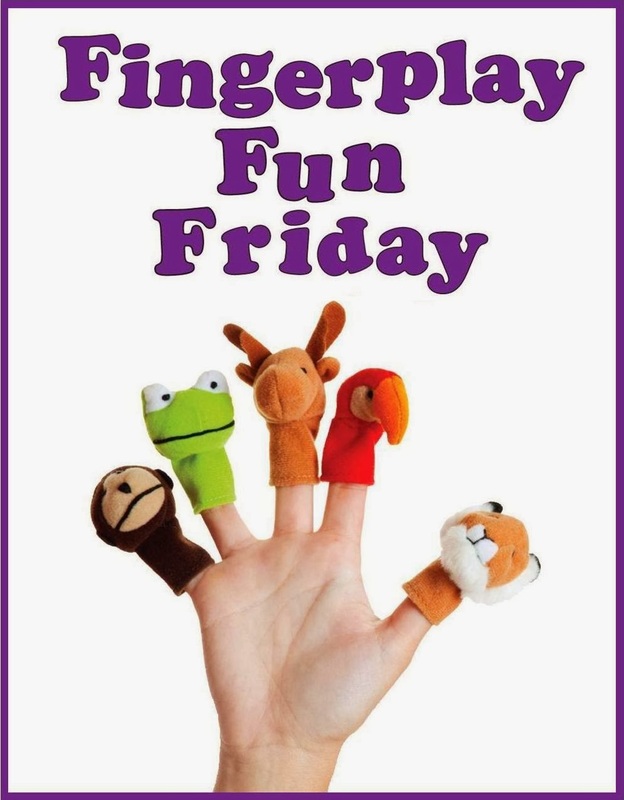 WCCLS Kids: Fingerplay Fun Friday: I Can Make a Circle! Here is my circle, it is pretty neat! I like this one because it give kids a chance to play with shapes in a fun, hands-on way. Using hands and bodies to make shapes can let little kids experience shapes in a meaningful and tactile way. Learning to read is all about learning to recognize shapes. Words are made up of letters. Letters, in turn, are made up of shapes. An "o" is a circle. A capital "A" is a triangle with legs. A square can be made using capital "L". When children have a strong understanding of shapes, it is much easier for them to recognize letters. We call a child's ability to recognize letters: Letter Knowledge. This is a critical pre-reading skill!